At Linaker we use Read Write Inc to help children learn to read. 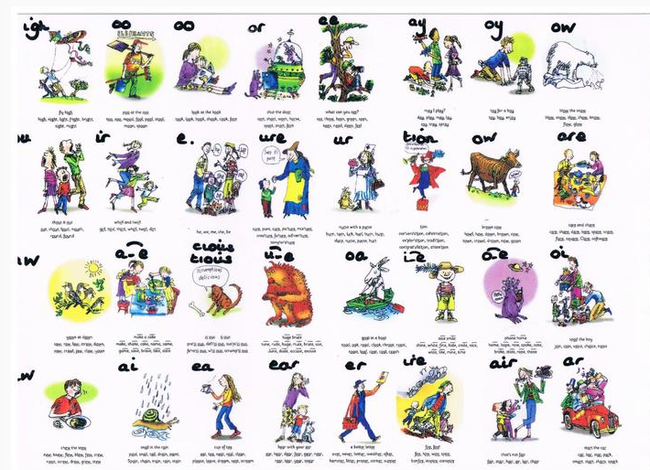 It has been used for many years in schools and has supported children to enjoy reading and make good progress. RWi also helps children to talk about and understand what they have read. Reading helps children develop their vocabulary and learn new things independently. We want all children to enjoy reading. Children will be taught in mixed groups by trained staff. First children learn a simple code to help them read (see simple sounds). Then they learn more complex sounds (see complex sounds). Who is Fred the Frog? What is he used for? Our PE day is Friday. Please ensure your child has their P.E kit in school. Children keep P.E kits in their lockers. We will send PE kits home with children at the end of each term. Depending on what Read, Write Inc (RWI) group your child is in, they might be given spellings. Spellings are sent out on a Monday and children will be tested on a Friday. The spellings will consist of a combination of green words and red words. Green words are words that children can Fred talk (sound out). However red words are words that children just need to know! Children do get a chance to practice writing a selection of green and red words in class, leading up to their spelling test. 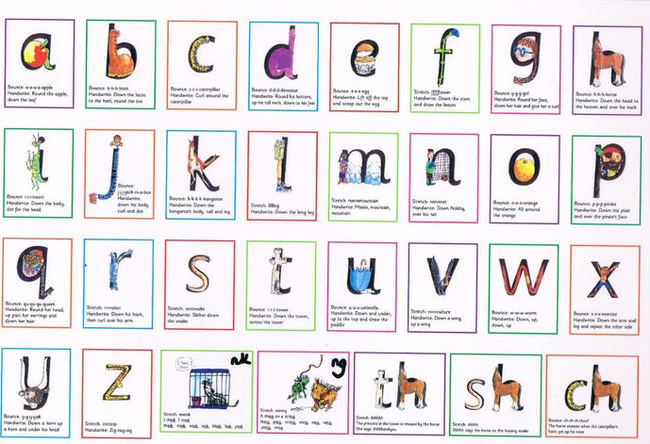 Please make sure your child brings their green home spelling book back to school each Friday for us to update their spellings ready for the following week. Reading at home has a big impact on your child's learning. We ask you to ensure your child brings their reading book to school every day. If your child has finished their book, we ask you to sign your child's reading diary and then it is your child's responsibility to put their book bag in the 'My book needs changing' box. If a child's book bag is placed in this box, Mrs Taylor will change the book ready for the child to take home.